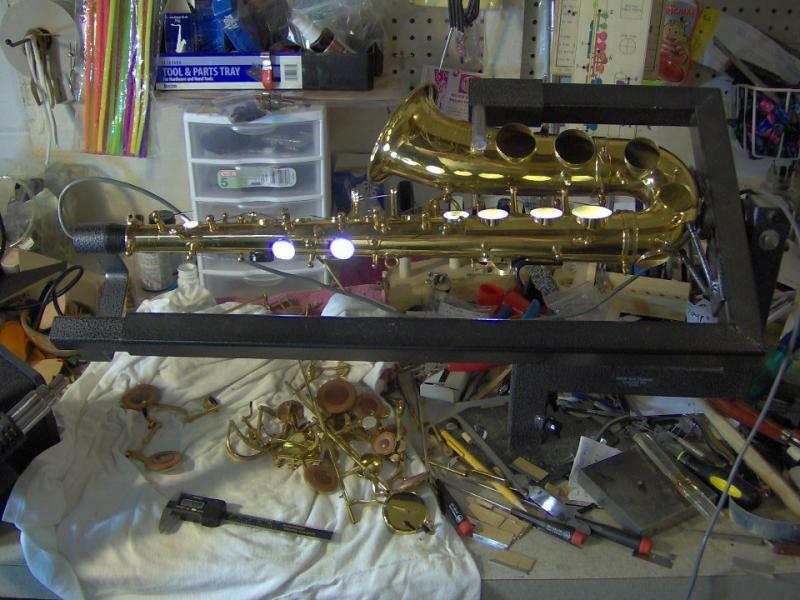 The Band Mechanic was established in 2009 with the mission of providing Fauquier and the surrounding counties with repairs for their band and orchestra instruments. Whether you need you clarinet repadded, your trumpet cleaned, or any other adjustment, I would consider it an honor to do the work for you. All instrument drop-offs and pick-ups are by appointment only. The repair schedule is based on an internal schedule and not your appointment time. Now accepting Cash, Check, and most major Credit Cards !! !